The cryptocurrency market, including Ethereum, has re-emerged from the bear’s market and has paved its path back to the bull’s market. The coins are seen enjoying their victory as majority of them are sprinkled in green in terms of their long-term value. According to CoinMarketCap, at press time, Ethereum [ETH] was trading at $120.74 with a market cap of $12.65 billion. The trading volume for the cryptocurrency is recorded to be $3.24 billion and the coin has seen a surge of over 12.17% in the past seven days. In the one-hour chart, the coin pictures two distinguished uptrends; from $118.62 to $123.94 and from $103.27 to $115.70. The immediate resistance for the coin is pictured at $123.95. Whereas, the main support levels are placed at $115.66 and $101.28. Klinger Oscillator is forecasting a bearish wave for the cryptocurrency in the short-term as the reading line placed itself below the signal line after a crossover. Bollinger Bands are predicting a volatile market for the coin as the bands are seen expanding in order to make more room for price movements. RSI is showing that the buying pressure and the selling pressures for the cryptocurrency have been evened out by each other in the market. The one-day chart demonstrates a downtrend from $478.79 to $123.94. The coin has an uptrend from $83.74 to $103.22. The immediate resistance can be spotted at $128.43 and the strong resistance at $155.99. The immediate support for the cryptocurrency is laid down at $103.16 and there is strong support for the coin at $82.74. Chaikin Money Flow is showing a bullish market for the coin in the long-run as the money is pictured flowing into the market. Parabolic SAR is also on the same page as the dots have aligned below the candlesticks. MACD is also optimistic of the bull’s reign as the moving line has placed itself above the signal line, after the crossover. More so, the histogram is also painted in green, suggesting a similar support. 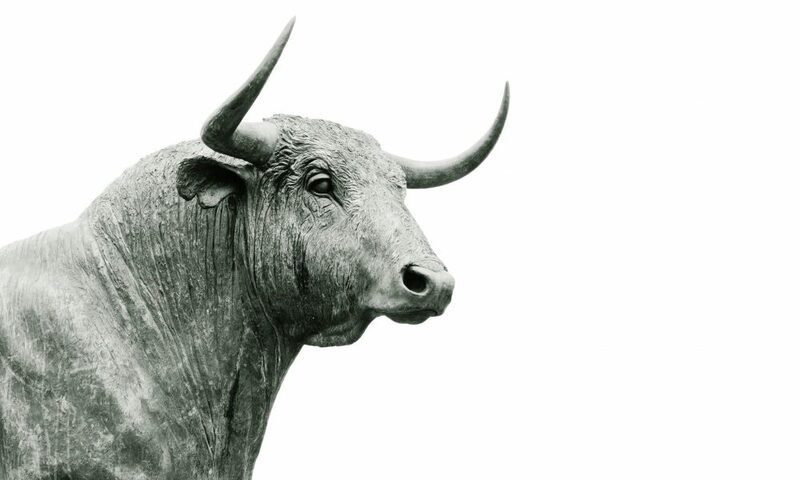 After forecasting a bearish reign for the past few days, the coin has regained its hope of returning to the bull’s market. It has also convinced majority of the indicators including CMF, MACD, and Parabolic SAR from the one-day chart to support its cause.